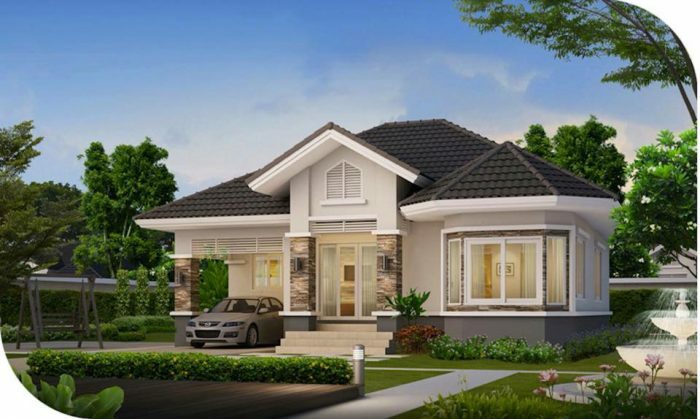 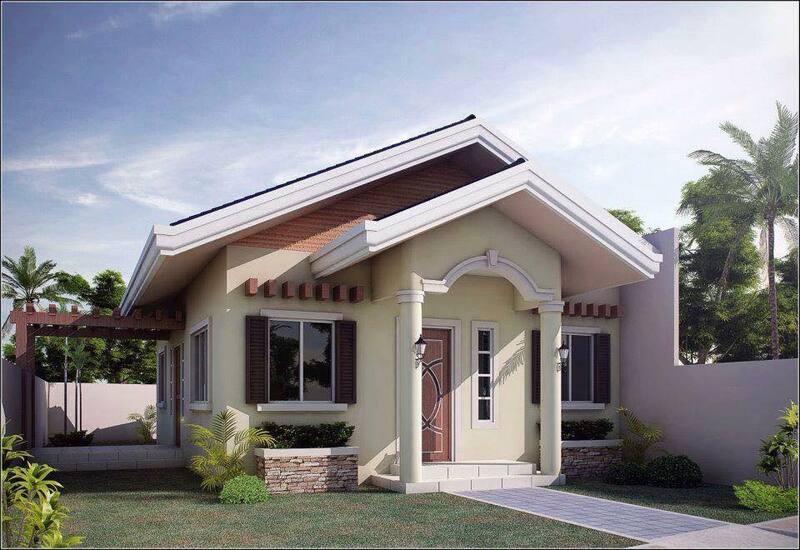 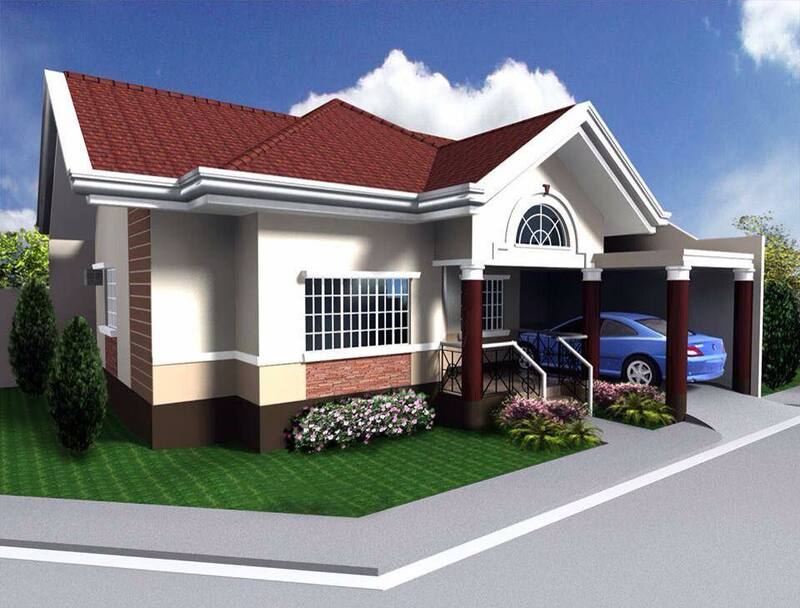 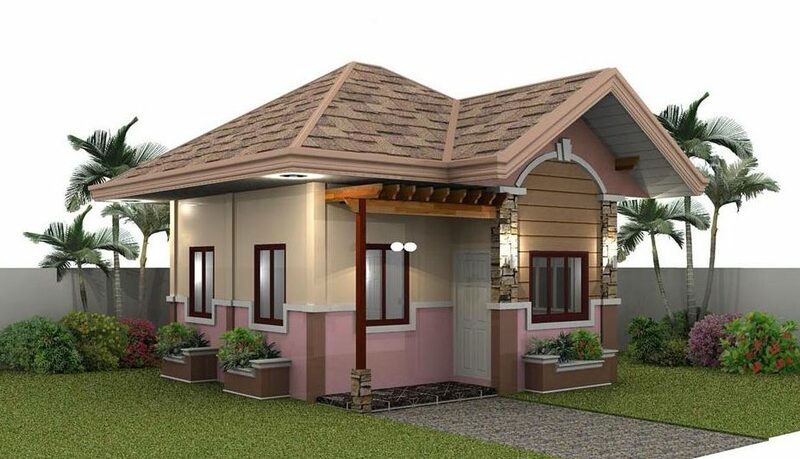 This Small house plans collection contains homes of every design style. 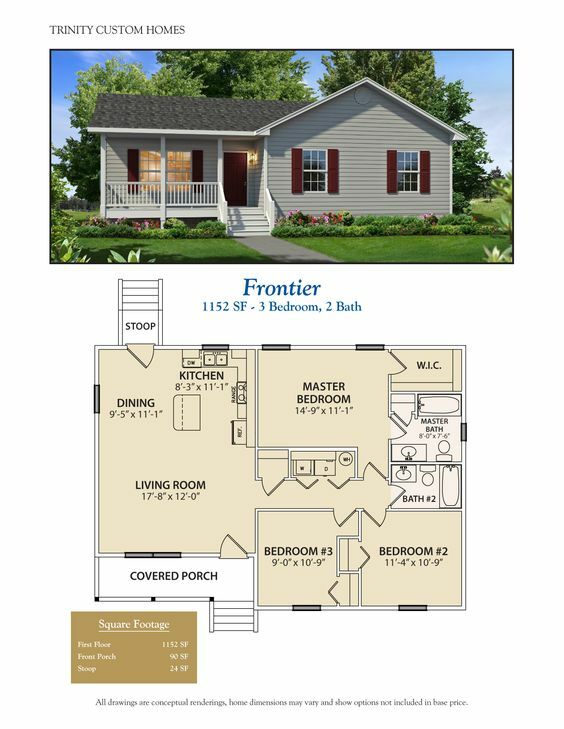 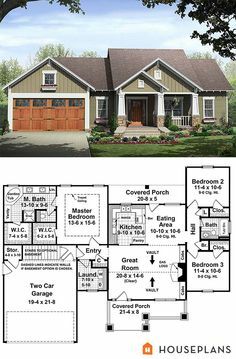 Homes with small floor plans such as Cottages, Ranch Homes and Cabins make great starter homes, empty nester homes, or a second get-away house. 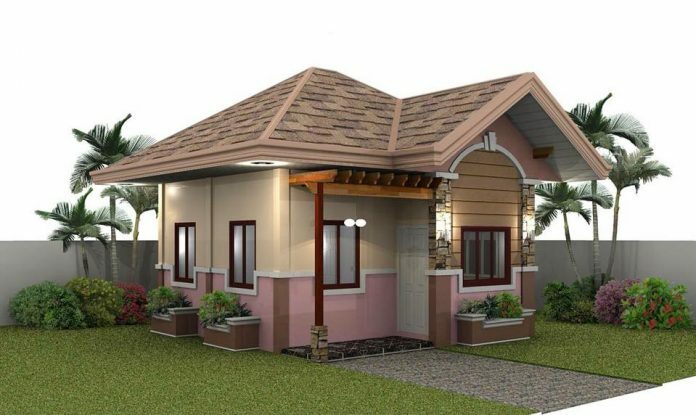 Due to the simple fact that these homes are small and therefore require less material makes them affordable home plans to build. 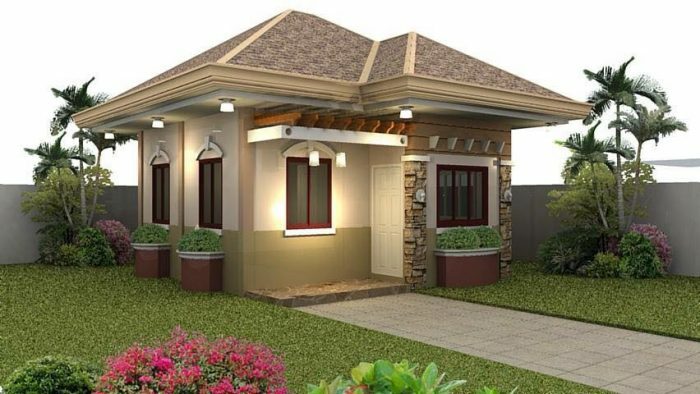 While building costs will vary depending upon the quality of finishes chosen, generally speaking, a small house plan is more affordable to build. 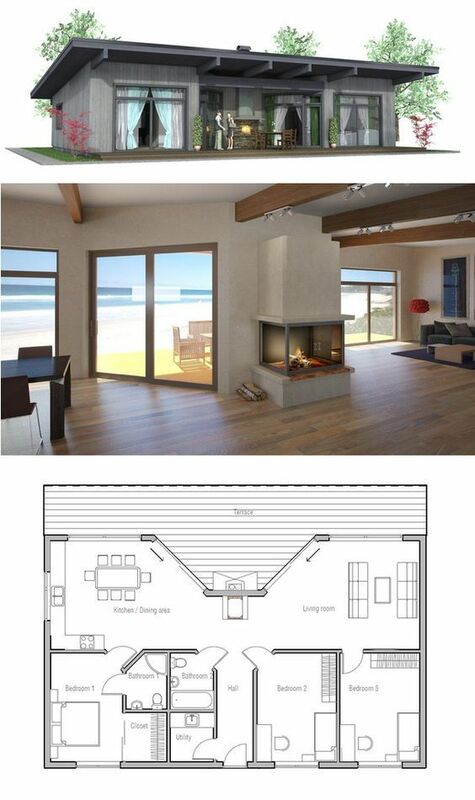 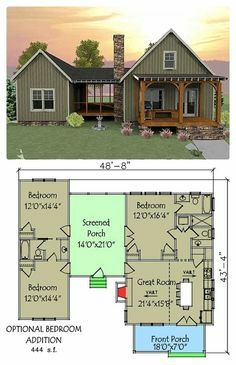 Small house plans offer a wide range of floor plan options. 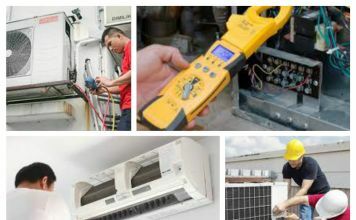 A small home is easier to maintain, cheaper to heat and cool, and faster to clean up when company is coming! 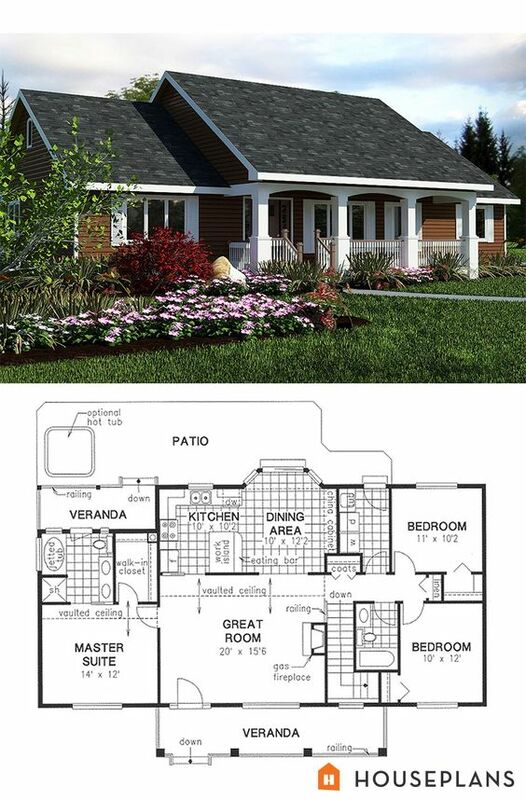 Baby Boomers love small home plans because, after the kids have flown from the nest, smaller homes allow them to downsize a bit and relax. 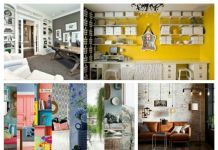 Young couples seek out our small house plans because they make great starter homes. 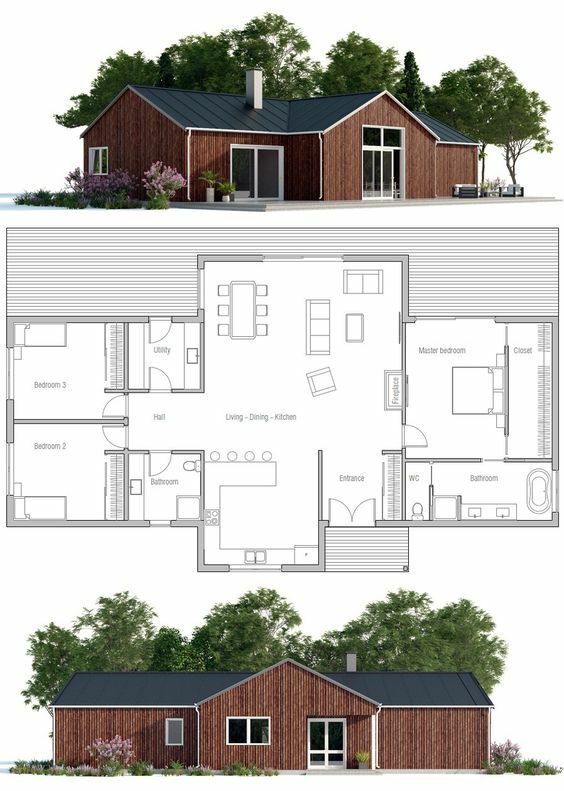 Affordable small house plans are available in nearly every architectural style including Craftsman house plans, Narrow Lot designs, and Contemporary homes. 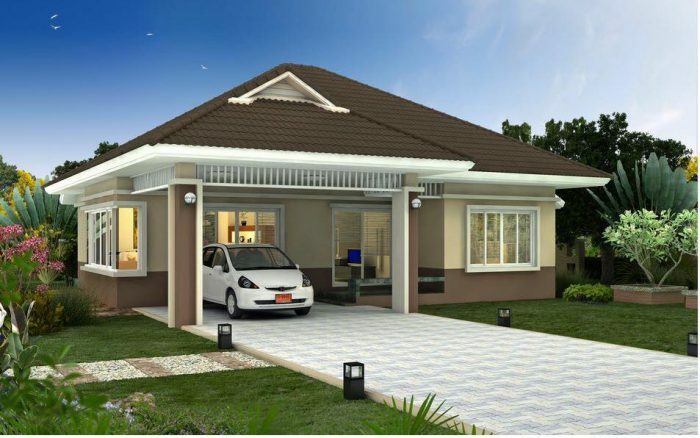 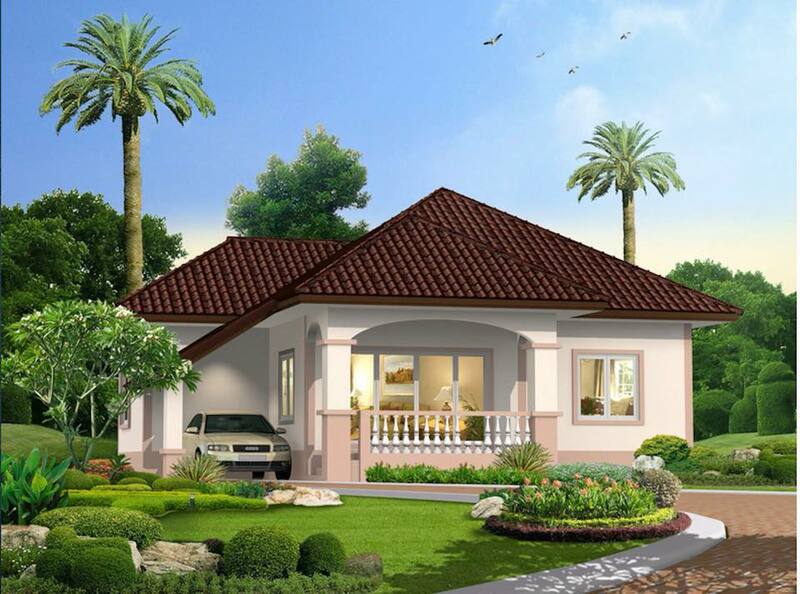 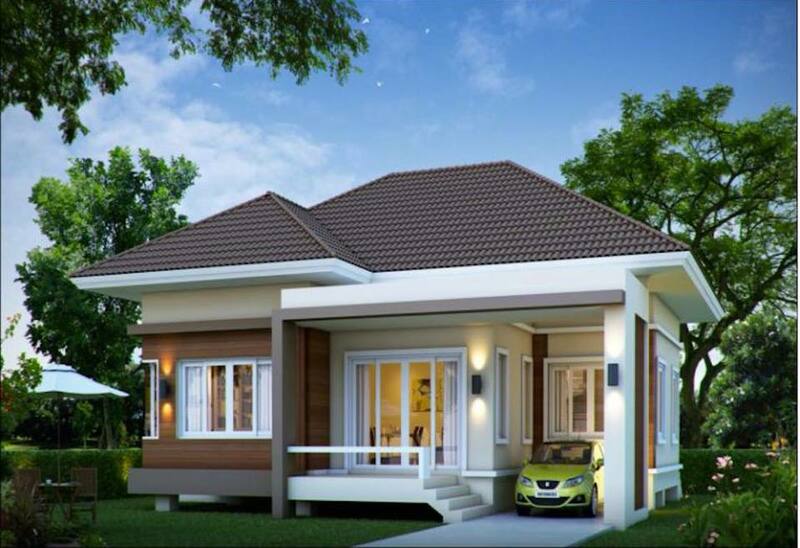 Lovely & affordable housing design .. How to get further information etc. ? Where can I purchase these plans? 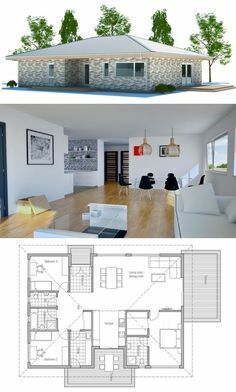 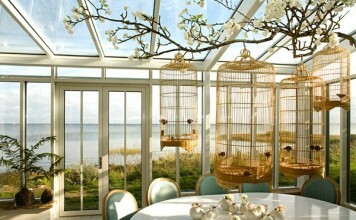 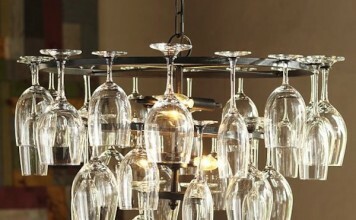 Well planed homes! 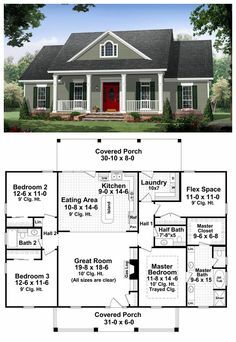 These plans are really good.